On October 31, 2012 October 31, 2012 By AngeliaIn Life..Camera...Action! The Voice of a New Age. 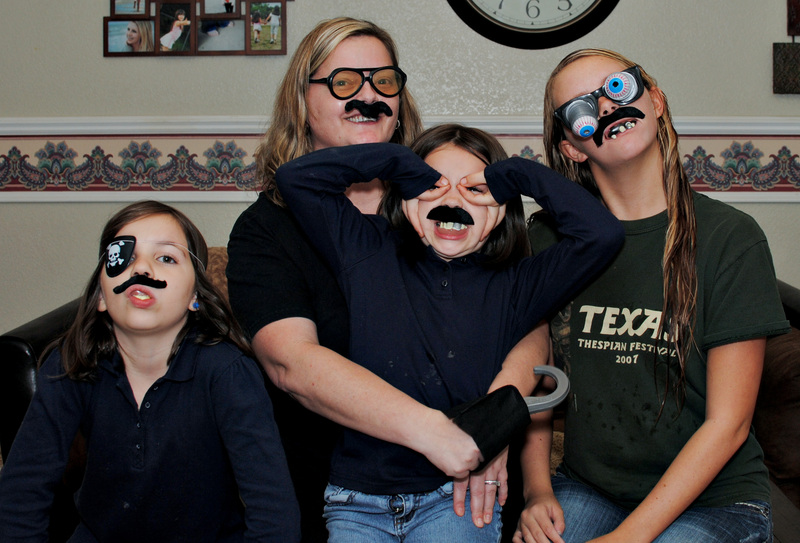 Oh happy day, mustache family. Bring on the Snickers bars!!! Oh my this cracked me up! What fun! How fun! 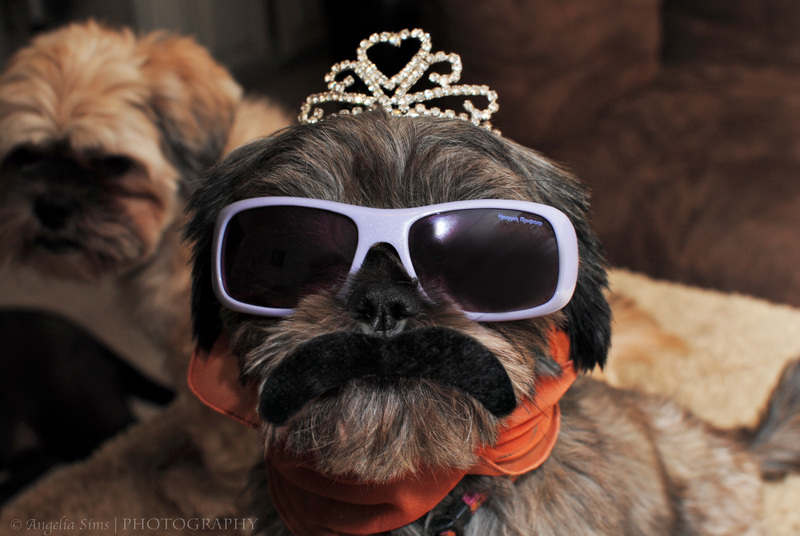 The photo of that last little pup with the tiara and mustache is a riot. She is a good sport. LOL. 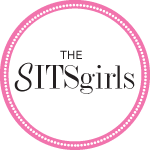 OMG…I LOOOOOOOOOVE this post, Angelia! 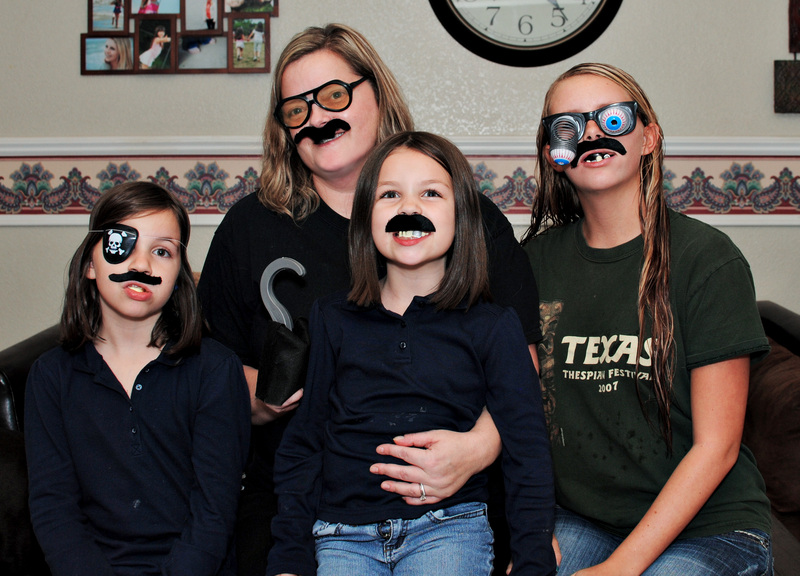 HAPPY HALLOWEEN to you and your mustache clan! Ha ha! Thanks Ron! 🙂 Happy Halloween to you! We should have an exclamation point contest. Yes! Photo credit goes to my husband. I forgot to use the other camera and grabbed the one with no remote. 🙂 Maybe he got lucky, because he didn’t have to show his stache! Ha ha ha – love all the photos, especially the pets! Have a FUN Halloween – you are all well on your way! 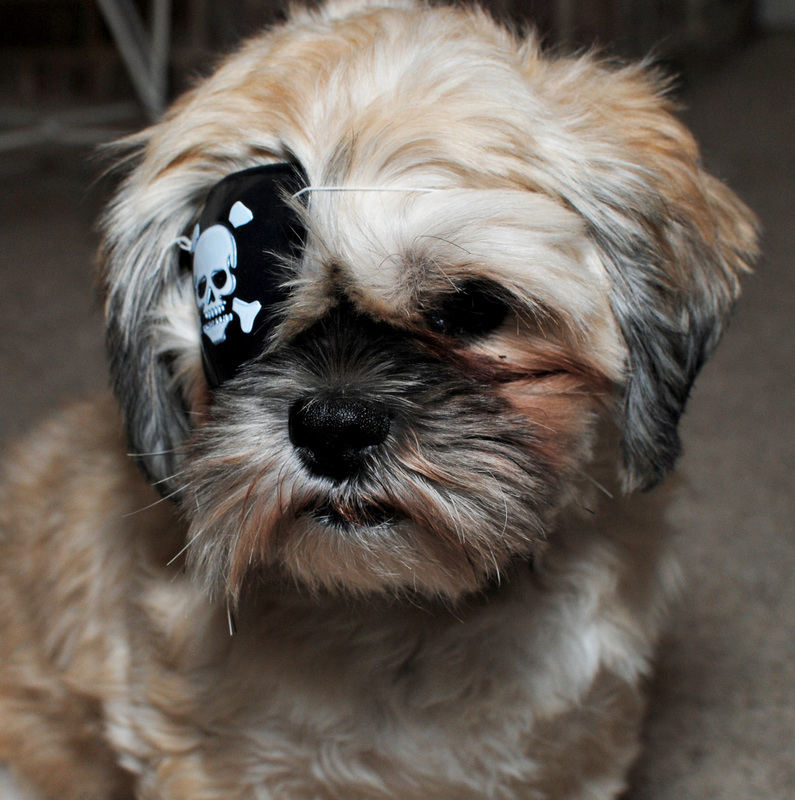 You have such a fun family – even though you do cause embarrassment for your furry family members. THE DOGS LOOK SOOOO FUNNY! NOPE — I DID THOUGH! Woof. I know, right?? 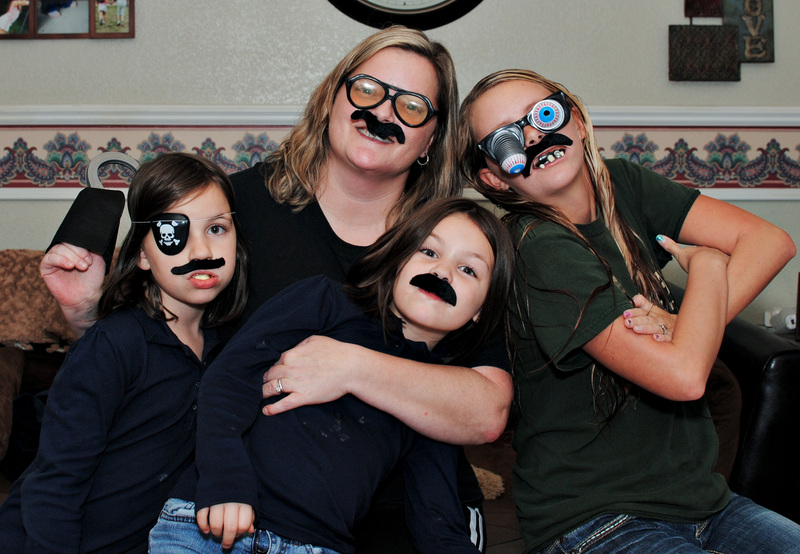 It’s the staches. They are awesome. Just never mind that mine is upside down. LOL. Fred will steal your heart in a second. He is a love. The dogs look so natural with their costumes; especially Miss Tiara! Happy Halloween to your beautiful family! Miss Tiara is something else. She is so docile and tiny. Those glasses kept falling off. LOL! Ha Ha! Love it : ) Happy Halloween! Happy Halloween! Hope you are holding on to your BRAINS! Oh, what we won’t do to our four legged children. Too funny! Poor pups! And they still LOVE me. HA. What a cute post! I’m glad the pets joined in, they are family, too–and I guess you all have rubbed off on them! Thanks for the smiles! There is no hope for those furry critters. They are stuck with us. HA. It is Movember! 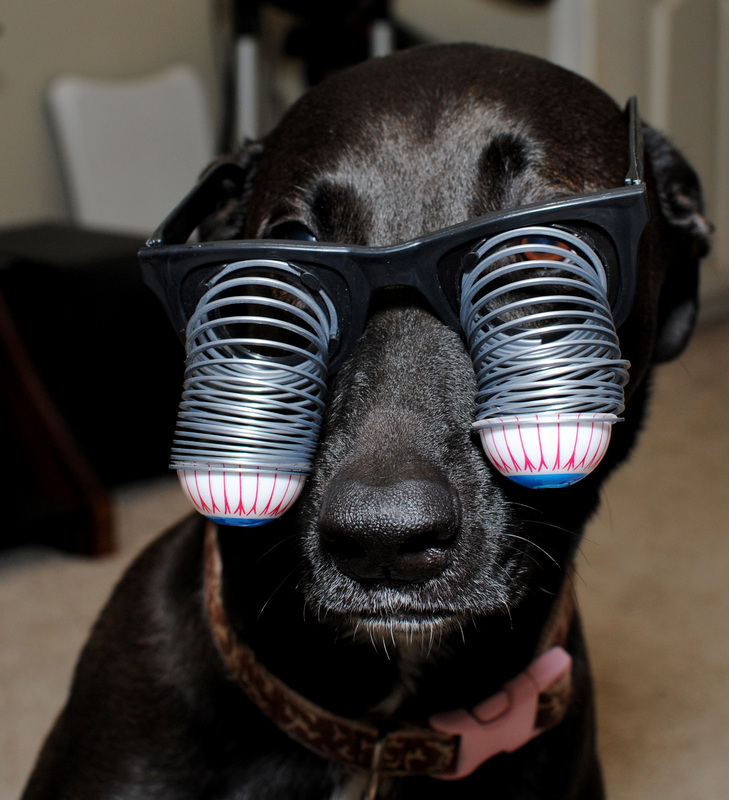 I love the glasses with the slinky eyes! the dogs are looking great with those glasses! I love love love those pictures. I have a soft spot for mustaches being I have my own personal collection. Once shortly after my cousin separated from her husband I noticed she was being followed we figured it was probably a private detective hired by her husband. 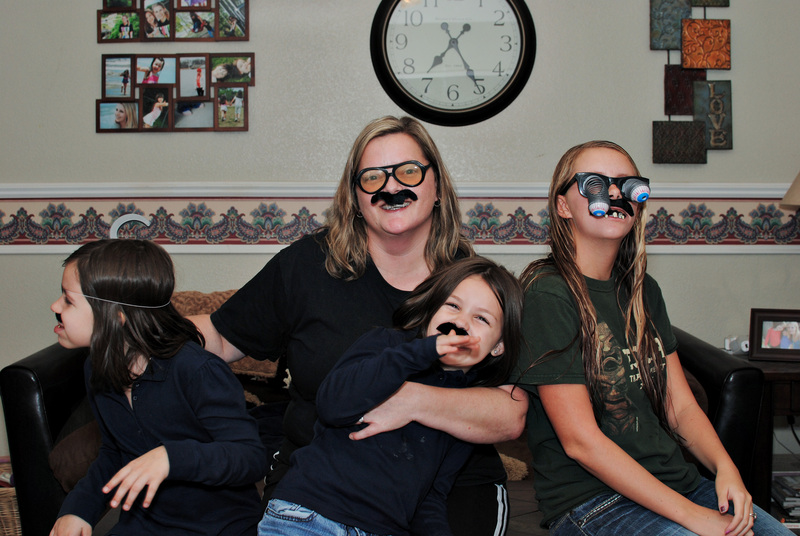 I went to the store and got some mustaches and we wore them every time we went out, figured that would send the message to “the soon to be ex” that she knew she was “on to” the whole being followed thing and that maybe he should give it up. 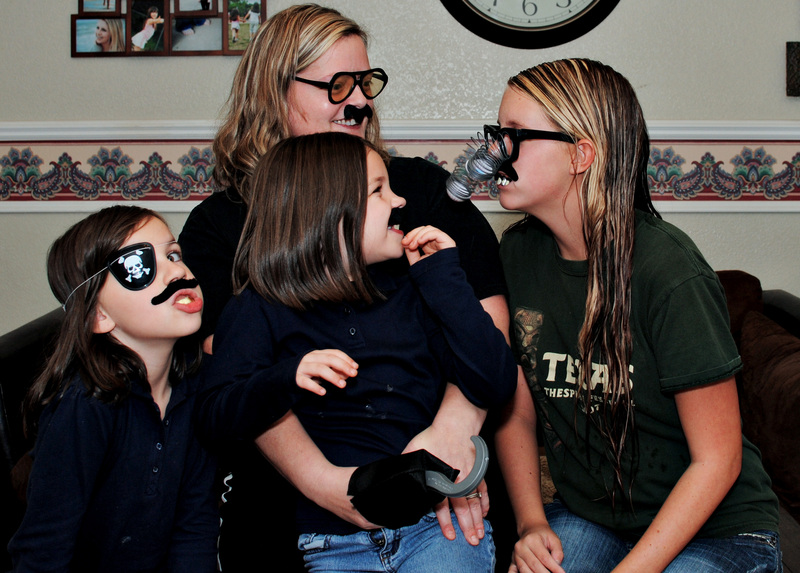 This is a great idea for getting a funny Christmas card picture. Good timing too! 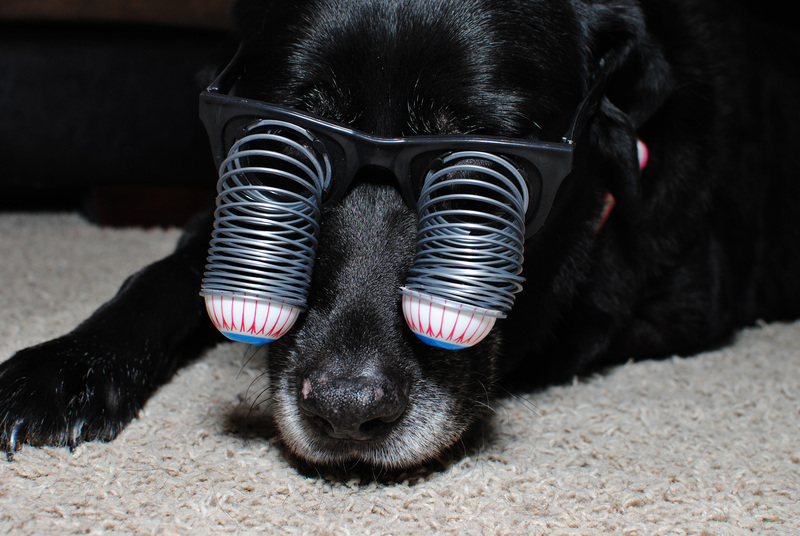 What a fun post…love those specs on the dog….you really made me smile!!! Awe, thanks! I get a laugh out of my crazy dogs and kids every day. ha ha this is great! Adorable photos! What a very fun series, thank you so very much for sharing!!! Lol this is adorable! And I LOVE that last shot!